No one wants facial lines and wrinkles, no matter what age, which is why an increasing number of young women visit our skin clinic seeking the use of Botox to prevent future wrinkles and crow’s feet. While many dermatologists may agree that this anti-aging therapy is effective as a pre rejuvenation method, there are also certain dangers associated with the use of Botox before the age of thirty. To Start Off With: What is Botox? 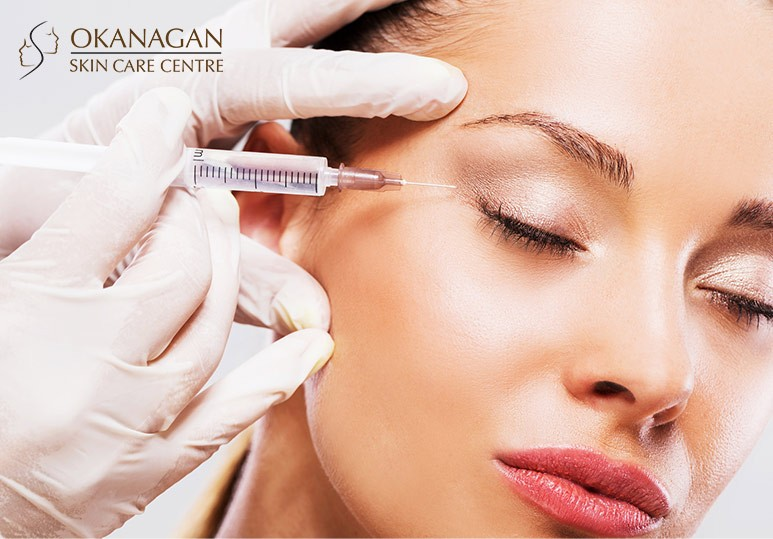 Botox is the most popular anti-aging treatment requested at our skin clinic. It is composed from a purified neurotoxin, botulinum, which, when injected into the treatment area, temporarily relaxes facial muscles and eliminates unwanted wrinkles. Botox is an extremely safe and minimally invasive anti-aging treatment. Injections are performed on an outpatient basis and take approximately 15 minutes, making them a great fit for our younger patients’ lifestyle. Slow Wrinkle Development: Some patients develop wrinkles early because of the natural quality of their skin. Starting Botox treatments in your 20s may help delay the appearance of wrinkles on the brow and around your eyes by inhibiting your ability to make the facial movements that lead to their development. Longer-lasting Improvements: Opting for Botox treatments earlier on in life could mean that you use them less in the future. Because the muscles of your upper face are impacted by Botox, many patients require less frequent ‘touch ups’ after multiple treatments. Just because Botox is safe and effective doesn’t mean that you should opt for the treatment if it is not appropriate for your needs. This anti-aging therapy is not an option for everyone, particularly in the younger age group. Less dramatic results: Younger faces have naturally fewer wrinkles so the effects of a Botox treatment in your 20s compared to your 30s-40s will be minimal rather than transformative. Botox is a commitment: For optimal results, it’s important to have Botox treatments performed regularly (every 12 weeks), especially if it is being used to prevent the deepening of wrinkles. This requires a significant investment in terms of cost and time. Are you a Candidate for Early Botox Treatments? Every patient’s skin is unique and there are many factors which contribute to the success and safety of anti-aging or skin-care treatments. That’s why, before considering Botox treatments for the first time, it’s extremely important to schedule a personal consultation with an experienced skin care specialist to determine whether or not the treatment is the best option for you. Are you considering early Botox treatments? To find out more about the costs and benefits of this anti-aging treatment, contact our Kelowna skin clinic at 250-868-9290.